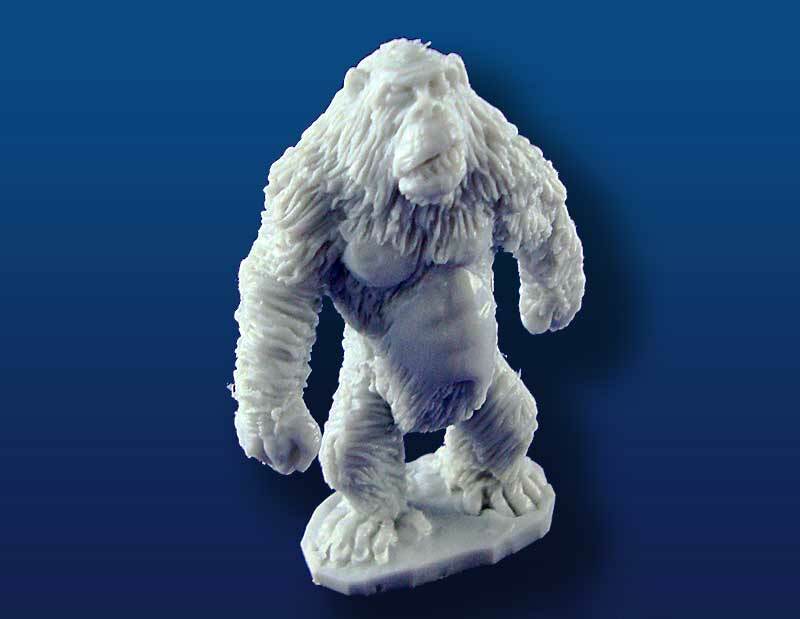 Acheson Creations announces the arrival of the next in their line of Primaeval Designs products, Sasquatch, priced at $8.00USD (unpainted only at this time). This figure is modeled in 28mm (1:56 scale). Acheson Creations have reduced shipping charges for the US-based customers. Order more than $100USD and shipping is free.